A middle-price shelf model that uses solutions already developed by the brand, which cover both premium smartphones and devices with more friendly prices. 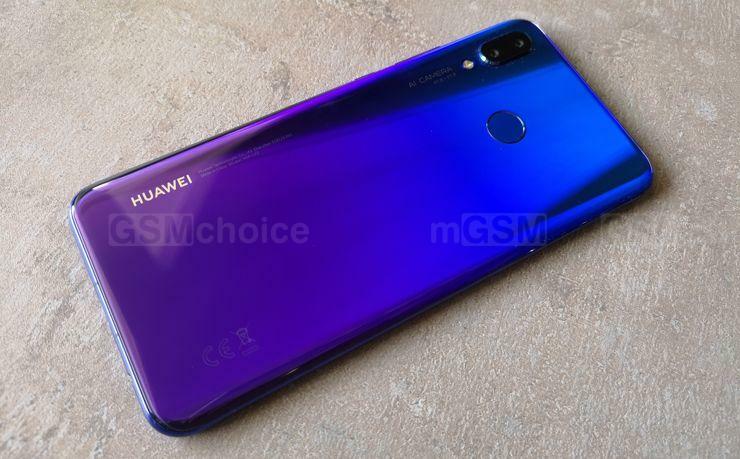 Huawei Nova 3 complements – an already rich one – portfolio of the Chinese manufacturer’s smartphones. This model is already a hit – after a month from the launch on the Chinese market it has sold in 2 million devices. And how its popularity will look like on other markets? I must admit that Nova 3 has everything that it needs to achieve a success. Attractive looks, great specification, good camera, perfected software and reliable work. At the beginning it was priced at 460 euro, but now we can find it in lower prices in different stores. Source: GSMchoice.com; viewed: 1180 times.